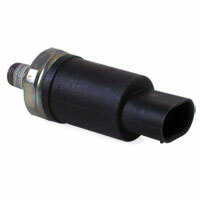 MOPAR 56031005 oil pressure sensor for 1994-1998 Dodge Turbo Diesel trucks equipped with the 12-valve engine. 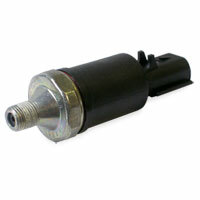 The sensor has a 2 prong connector. NOTE: There are two different sensors available for these trucks. 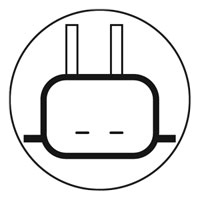 See diagram for the style of connector. I typically get my parts from my local parts store. After getting this sensor from Genos they have my business for life. Prompt shipping exact product I needed at fraction of the price. And they tossed in two stickers, that was icing on the cake. I highly recommend them. Awesome customer service. If something is backordered they hold the charge until the order is complete. emails right away on the status of the order and fast shipping. Best customer service I have ever had and that is very rare these days. thanks Genos garage team!!!!!!!! Works great haven't had any problems with it.